At Sure Line Electric Group, our professional electricians handle all types of electrical work such as adding and trouble shooting existing wiring, appliance circuits, spa circuits, ceiling fans, cable outlets, dimmers, switches, and telephone/DSL jack. We are constantly reinvesting in our business and new equipment in order to provide Huntington homeowners with professional electrical service second to none in the area. Our professional Long Island electrician can come to your home and diagnosis any problem you may be having. 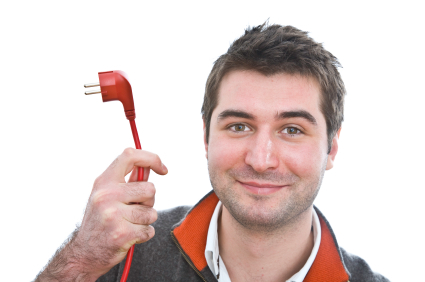 We will do all your electrical work personally to guarantee an excellent job for you. All the electrical materials we install for your project will be the finest that are available.